Have you ever noticed that certain songs can transport you back in time? Back to a specific moment that evokes a cherished memory? Or that you can hear a song on the radio that you haven’t listened to for 10 or 15 years and suddenly remember every word, note and nuance of it? Some music is so familiar and upbeat that you can’t resist tapping your feet and pumping your arms every time you hear it, no matter where you are or what you’re feeling at the time. And here is something that’s even more amazing. In patients with Alzheimer’s disease, this reaction to music remains intact. It can even help lift patients out of the disorientation and anxiety that often accompanies this type of dementia. Music plays a deep role in our lives and emotions. So it’s no wonder that the ability to appreciate music is one of the last remaining skills in people with Alzheimer’s disease. Not only that, but when Alzheimer’s patients listen to music, it lights up their brains. It activates communication between all sorts of brain networks. This includes higher connectivity between areas that control language, working memory, visual processing and attention. When all of these brain regions are re-ignited, it can literally pull Alzheimer’s patients out of their bewildered state. In other words, music has the potential to act as an anchor and tug these memory-challenged individuals back into the land of living for small blocks of time. 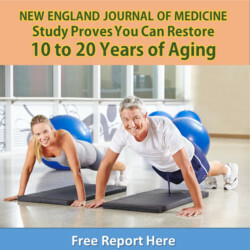 It might even delay any further decline caused by the disease. Singing aloud is associated with improved psychiatric symptoms that are often seen in Alzheimer’s patients. Interestingly, the more emotional the music is, the more likely it is to help improve their recall of life events and recover lost memories. Listening to familiar songs can improve self-consciousness in mild to moderate stage Alzheimer’s patients. Additionally, patients who listen to their favorite tunes perform better on mental health exams. Background music improves memory scores and appears to enhance the ability to recall events and memories that have occurred over the course of a lifetime. Musical activities like dancing or playing an instrument seem to help improve thought processes, state of mind and psychiatric symptoms associated with Alzheimer’s disease. 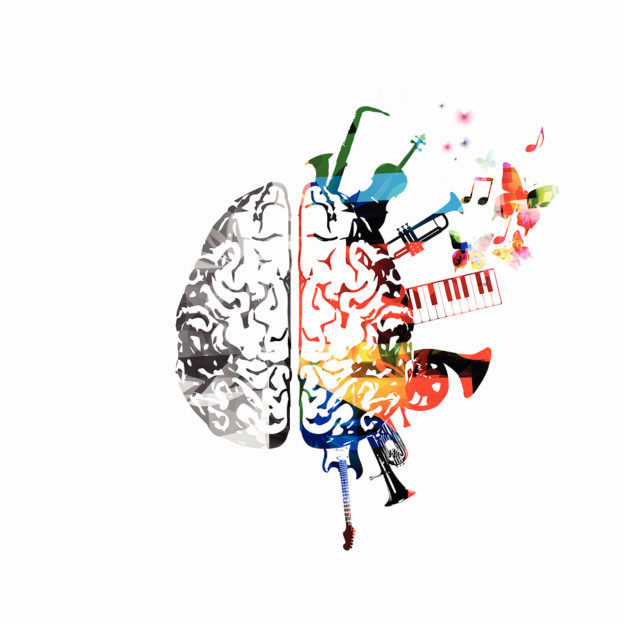 All in all, musical participation can improve cognition, memory and orientation. At the same time, it helps reduce anxiety, agitation, delirium, hallucinations and language disorders that commonly occur in Alzheimer’s patients. Some of the best songs for dementia patients to participate in are those that are nostalgic. Familiar songs from their young adult years are most likely to trigger memories and recollection of previous events. Songs from movie soundtracks are great, too. This is especially true of those that have a following across generations, such as “Over the Rainbow” from the Wizard of Oz or songs from the Sound of Music. And here’s something else to think about. So don’t wait. If you know anyone with Alzheimer’s disease, start singing with them today. You can also create a digital mix of their favorite tunes and leave it behind for them to listen to when you can’t be with them. Music Activates Regions of the Brain Spared by Alzheimer’s Disease. Press Release. University of Utah. Apr 2018. Fang R, et al. Music therapy is a potential intervention for cognition of Alzheimer’s Disease: a mini-review. Transl Neurodegener. 2017; 6: 2. Osman SE, et al. ‘Singing for the Brain’: A qualitative study exploring the health and well-being benefits of singing for people with dementia and their carers. Dementia (London). 2016 Nov; 15(6): 1326–1339. This entry was posted in Alzheimer's Disease and tagged does music work for alzheimer’s, does singing help improve dementia, group singing for alzheimer’s symptoms, how to reduce anxiety in alzheimer’s, how to soothe alzheimer’s patients, music for dementia, music therapy for alzheimer’s on May 25, 2018 by Taylor Donnini.